Summer is the time for sundresses, bare arms and legs, and a gorgeous sunkissed glow. So, what is a fair girl to do? The sun's rays are harmful. Not only do I burn and rarely get an actual tan, but I also don't want to risk skin cancer! This is why sunless tanners are the answer for me for Summer color! Recently, I have been using Skinny Tan products and really love them! So, do you want to hear the scoop on Skinny Tan? Skinny Tan™ is an all natural sunless tanner collection that reduces the appearance of cellulite. 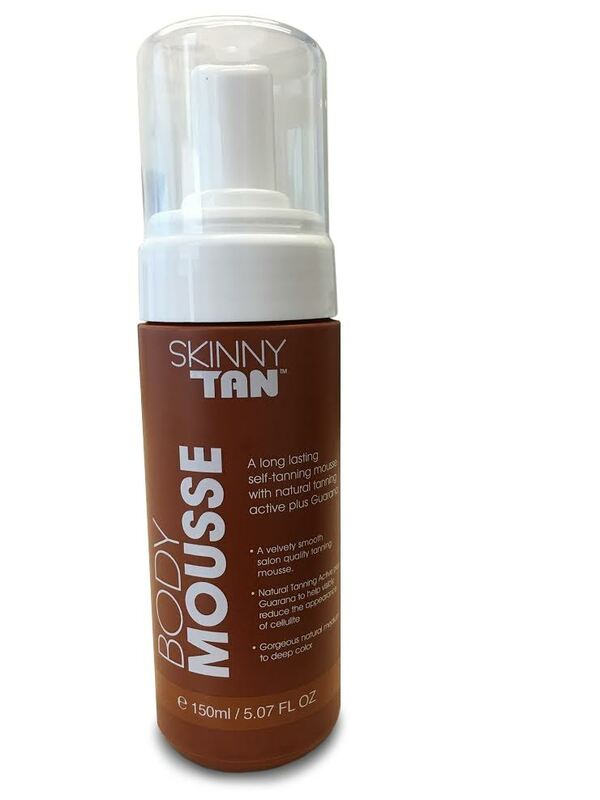 Skinny Tan is a salon quality self tanner that instantly bronzes the skin for up to 7 days. Skinny Tan’s range of products contain a natural tanning active plus Guarana for an instant bronze that develops into a lasting tan. Skinny Tan products are made with organic oils. Plus, they contain a yummy coconut and caramel scent! Skinny Tan goes on smoothly without streaking. The color looks natural on me and not yellow. To use Skinny Tan, just massage the products into the skin for a tan that looks natural, disguises blemishes, dissimulates cellulite and helps add visible definition. If you are looking for an effective and natural-looking self-tan, then look no further than Skinny Tan! 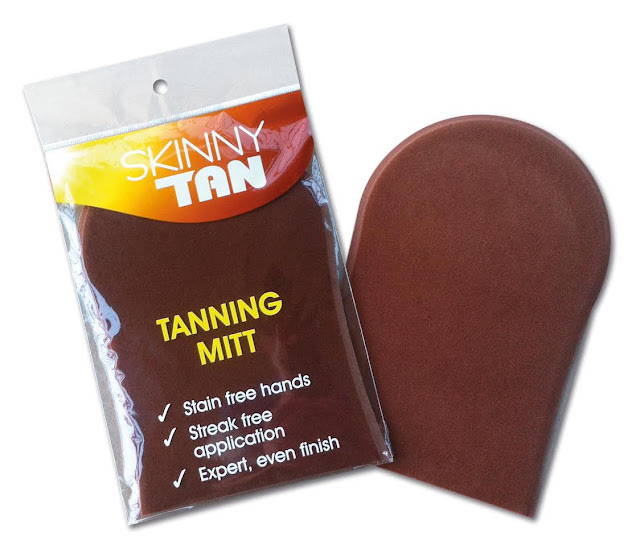 The Skinny Tan collection of products are available at www.skinnytan.com. This sounds like a really great bronzer! LOVE it, the mat looks fab and streak free is so important! This pale chick doesn't tan, either. When I want a glow, a good sunless tanner is the way to go. Thank you for sharing about this one, the natural oils and moisturizers makes it sound as if it's nice for dry skin.